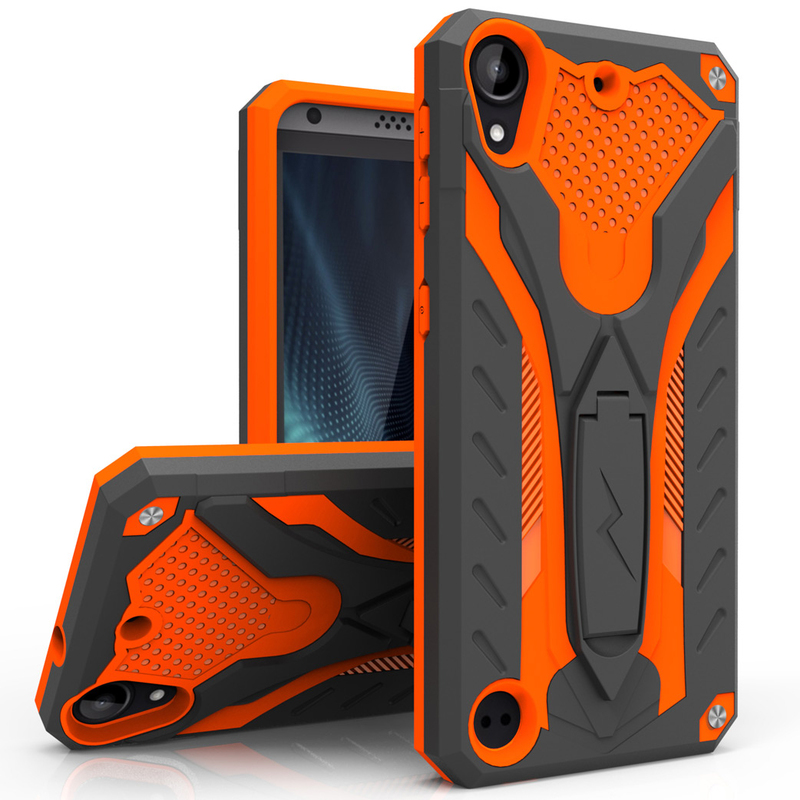 AccessoryGeeks.com | Standard Black Rubberized Plastic Hybrid Case w/ Holster & Belt Clip for HTC Desire 530 | Free Shipping! 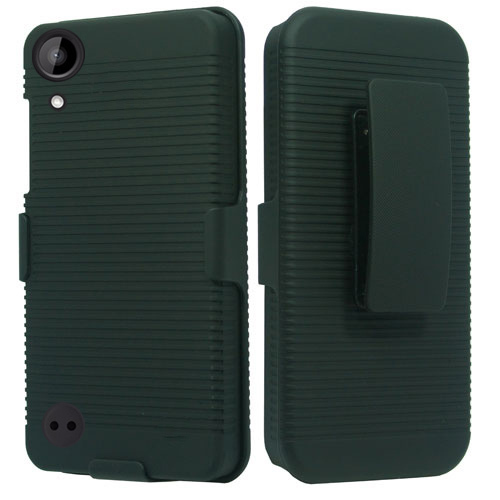 HTC Desire 530 Holster Case, [Standard Black] Supreme Protection Slim Rubberized Plastic Case w/ Holster & Belt Clip This HTC Desire 530 Rubberized Hard Case w/ Holster Stand - Standard Black is great for quick drawing your phone for usage! 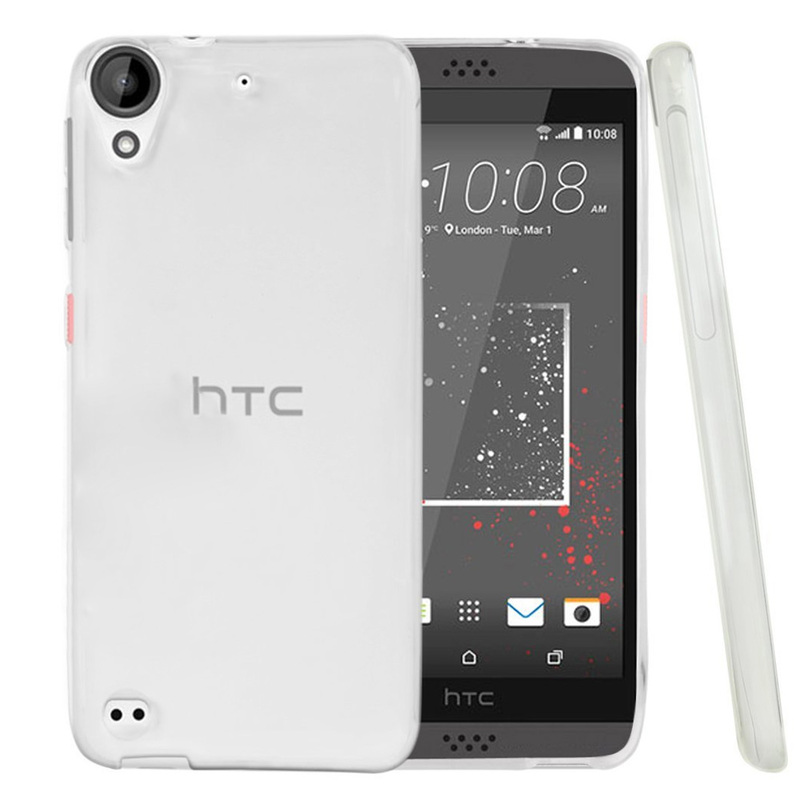 A quality product and made especially to fit your HTC Desire 530. 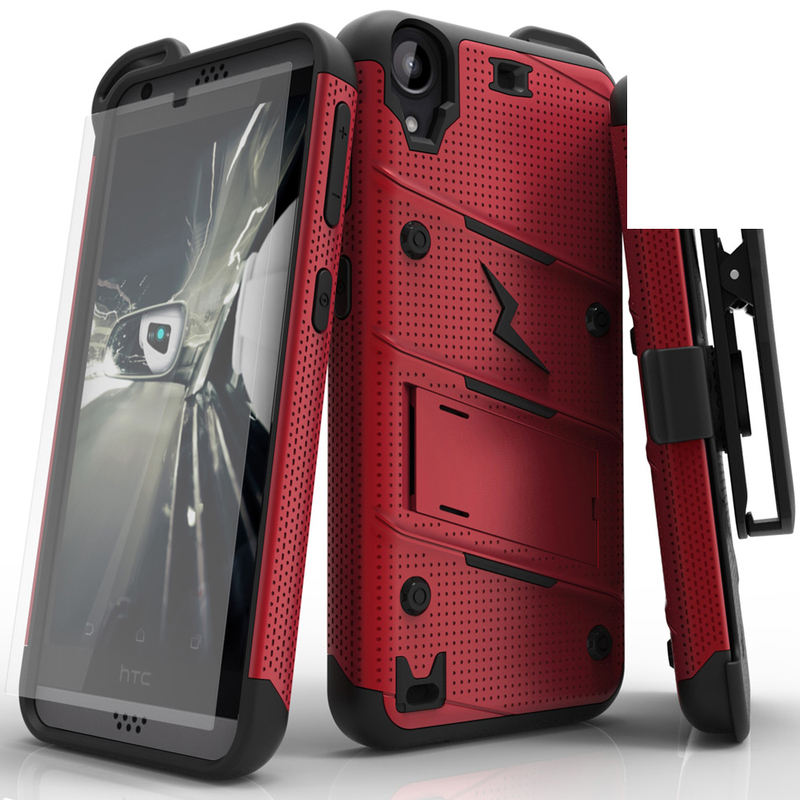 The ultimate protection for your HTC Desire 530: ant-scratch, anti-shock, and anti-shatter. 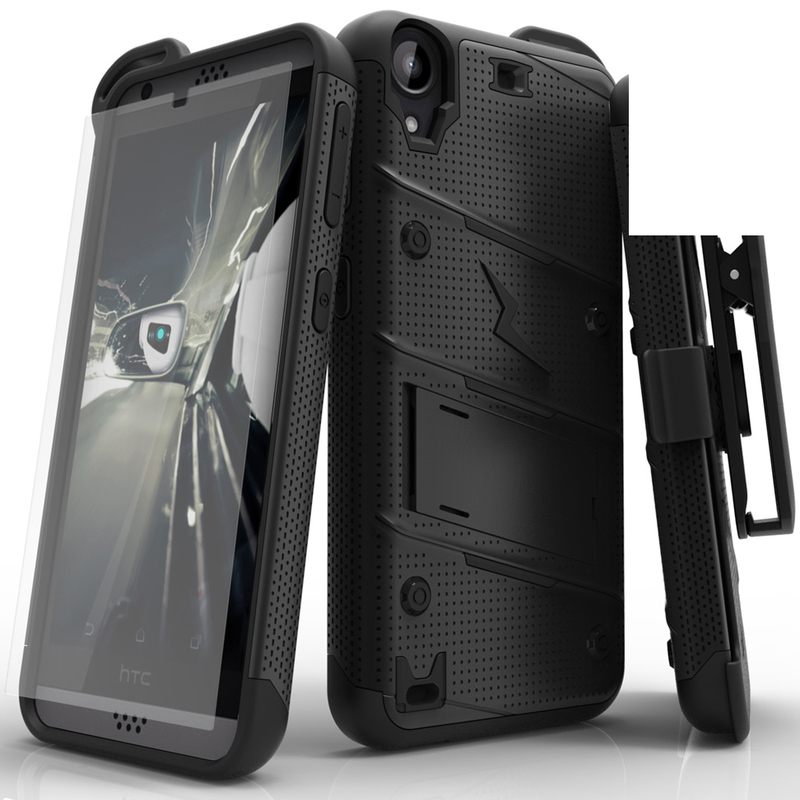 This HTC Desire 530 Rubberized Hard Case w/ Holster Stand - Standard Black is great for quick drawing your phone for usage! 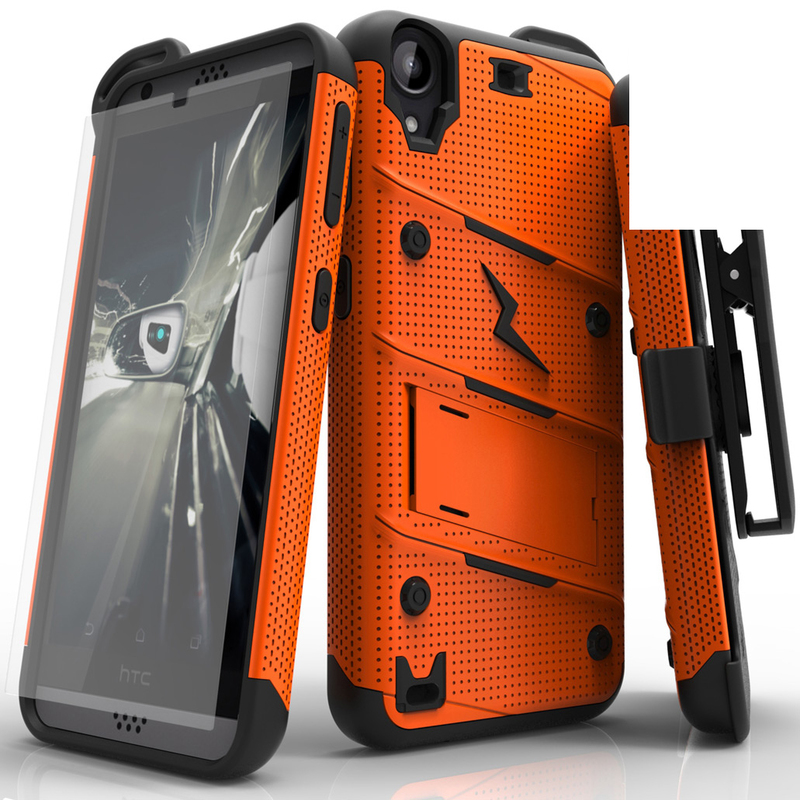 A quality product and made especially to fit your HTC Desire 530. 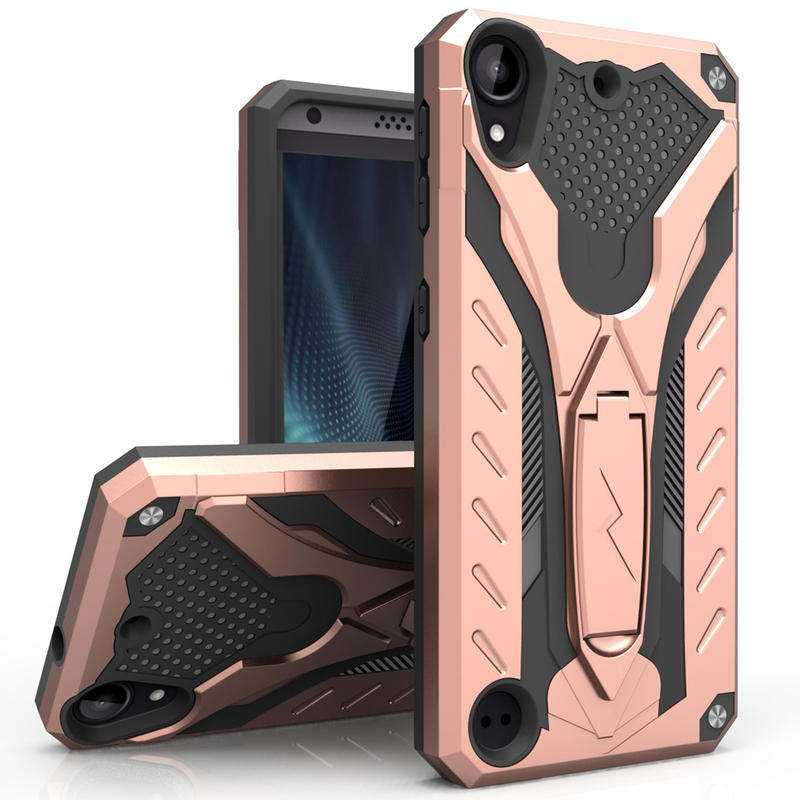 It's stylish and protective for your HTC Desire 530. Quick draw your phone and slide out your phone from the holster that clips on to your belt or anywhere securely. Prop up your HTC Desire 530 for great viewing position with the built-in belt-clip kickstand. Great protection for my phone. Very durable, hard plastic that protects from scratches and abrasions from falls and sudden drops. Awesome! Simply yet stylish. Perfectly fit on my HTC Desire 530 phone. 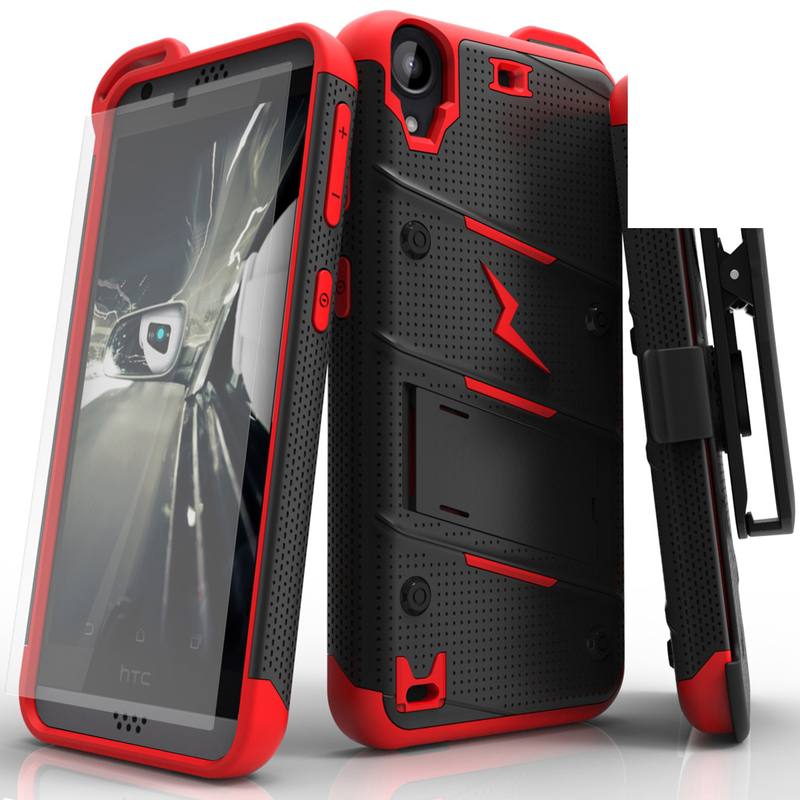 It provides an ultimate protection against damages, anti-shock and anti-shatter. Durable with extra grip and nice to feel. I love this holster case.